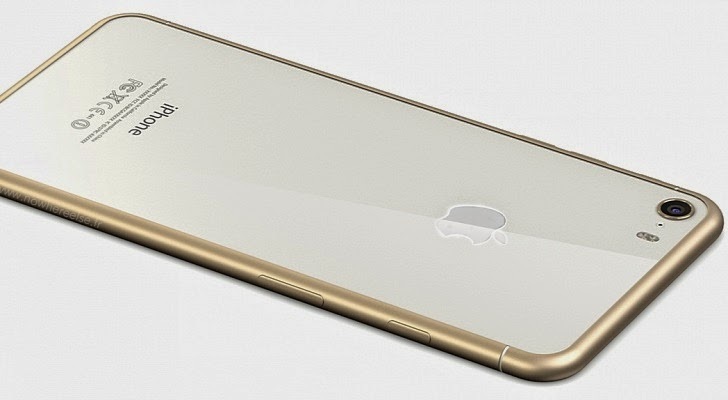 The latest report for the iPhone 6 is that it will come with a stock notification light. This notification light won’t be like other Android phones, with a small LED illuminating when a notification is received. The iPhone 6 will have the Apple logo on the rear of the phone illuminate when a user gets a text, missed call, etc. This is assumed to have multiple color tones, similar to that of Androids. One of the hangups people have had with previous models of the iPhones, is that when you get a text or missed call, you can’t just glance at your phone to see if you have a notification. Apple does currently have an option for an the LED flash for the camera to blink when a text is received, however this is very bright and obnoxious for some. The notification light being added to the iPhone 6 is a big plus in the eyes of users. Now that Apple put the notification light not only on the phone, but in the Apple logo, that is something to brag about, and Apple will definitely push that as a ‘premium’ feature on their next flagship.